Do you love all things nice and pumpkin spice? Then, you'll love sipping your favourite brew from your favourite mug after you've crocheted this gorgeous Thick Harvest Pumpkin Mug Cozy! 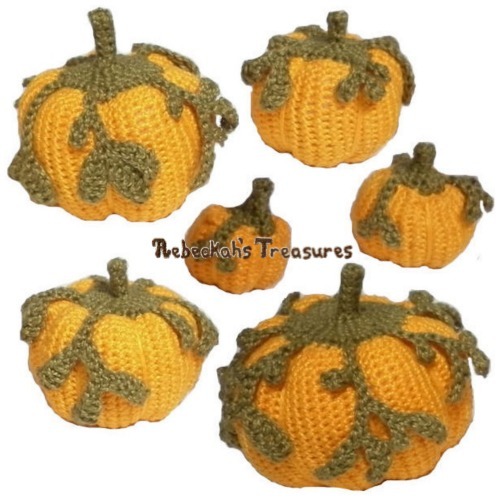 Make several mug cozies for a fabulous set, or crochet several as gifts, stuffed with your favourite pumpkin sweets and spiced teas, coffees or hot chocolates to brew! 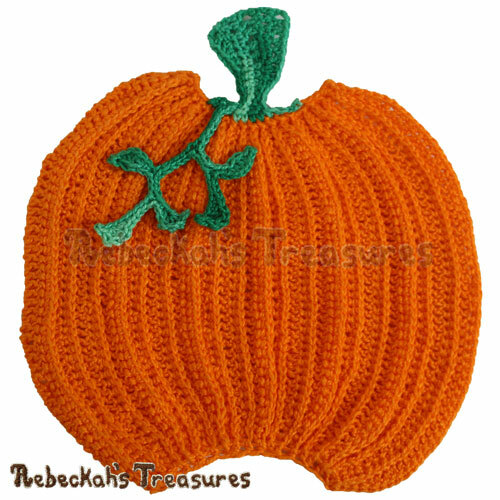 Instructions include how to crochet the pumpkin mug cozy pictured with or without the leaf-vine trim. 25 tutorial pictures and 4 tutorial videos clips will help you along the way. 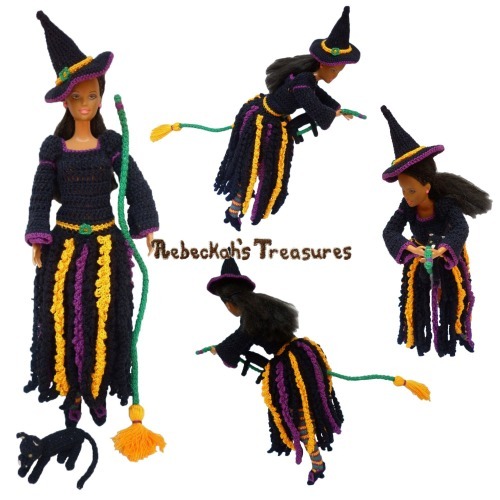 This PDF formatted crochet pattern has 8 pages (1.8MB), including a cover page. It uses US Terms.